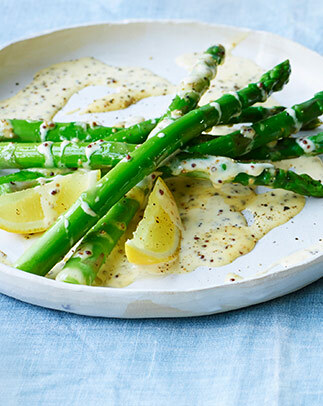 Fresh asparagus is as delicious raw as it is cooked – so do try shaving it straight into a green salad with a vegetable peeler. 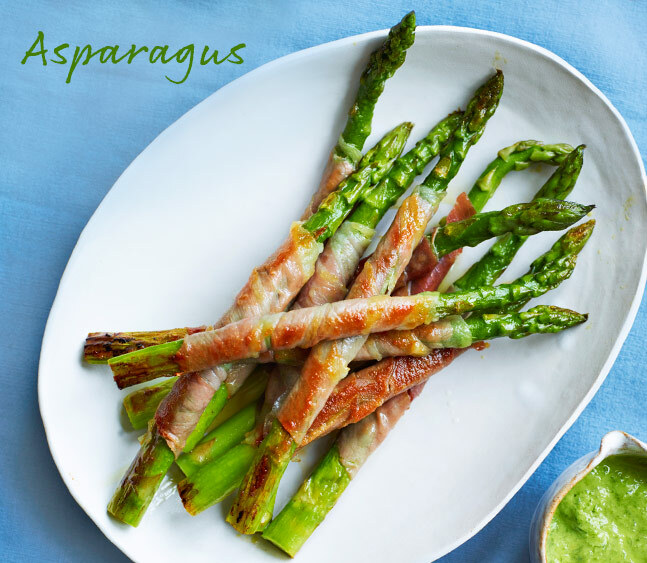 Surprisingly versatile, asparagus can stand up to robust flavour partners such as halloumi, cured ham & artichokes. Griddling or roasting them will concentrate the natural sugars and really ramp up the flavours.